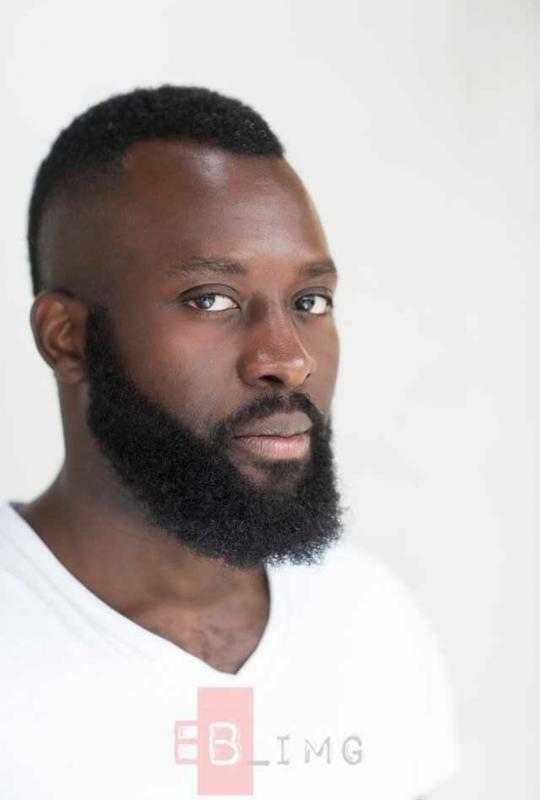 Jeremiah is a motivated, committed and talented actor with strong stage instincts and extensive formal training. Jeremiah is a perfectionist who possesses a solid work ethic that compels him to keep tweaking acting part until both he and his colleagues are fully satisfied with his performance. He is committed to achieving the highest standard of performance and is always willing to listen and learn from others. In the past he has worked alongside renowned figures in both studio and independent film company settings. He is energetic, prepared to 'go the extra mile' and is sure to make a real difference to any project he is involved in. He is very good at interpretation of words in acting, imaginative and dedicative towards acting. He is very versatile and has lots of verities to offer on demand. Possesses a strong / expressive voice, quick learner of languages and very passionate about acting. Chekhov, Practical Aesthetics, Uta Hagen and Stanislavsky techniques. TV, Voiceovers, British Accents, African Accents, American Accent, Theatre and Stage. English, Yoruba and bits of other languages.